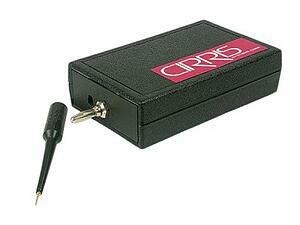 Cirris is known for test systems that analyze cables and harnesses with speed and accuracy. When it comes to testing, our goal is to make the process as easy as possible. That is why we have developed accessories in addition to testers that will help ensure your cables are error-free. While the name of this accessory may sound like something out of the 17th century used to hunt down witches in Salem, this is actually an error location tool. It will determine which connector on the wire is likely to have the error. This small accessory can save you time trying to find out where an error is located. One of the most complicated and intimidating parts of testing is the fixturing. FIxturing refers to the adapter cables used to connect the device being tested to the tester. Transition boards provide you with a simple way to organize fixturing. The transition board connects to the tester, then the fixturing attaches to the board. If you need to switch fixturing, it’s easy to detach and exchange the adapter cables for new ones. This also adds a layer of protection to your tester as you are not constantly attaching and detaching cables to your tester’s connectors. When talking about errors in cables, shorts, opens, and miswires are some of the most common errors that everyone looks for. There is a less common error that is more difficult to detect and prevent. Human error can be disastrous. That is why accessories such as Alarm Boxes are an important addition to your test process. 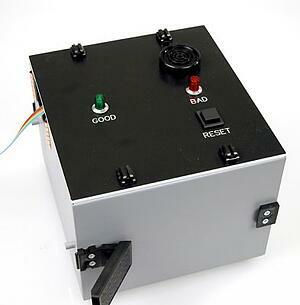 The Alarm Box creates lights and sounds to alert the operator to a good or bad cable. Accessories such as Alarm Boxes help ensure bad cables don’t get mistaken as good cables by accident. 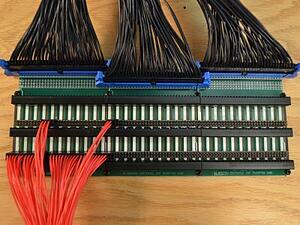 Testing cables and harnesses is a quality control system. Through this blog you can learn how to guarantee your test process and ensure no defects ever mar your assemblies. Cirris test systems and accessories have many helpful features that could benefit your test process. Share your comments for different articles. You may answer someone's question and have advice given to you in return.